Are you a business owner in Namibia? Promote your business 365 days a year with the #1 Guide to Namibia. 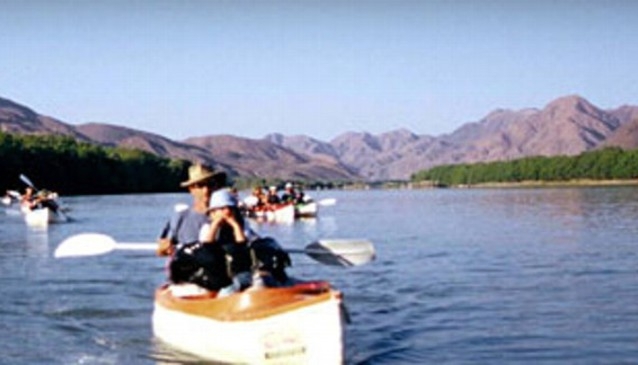 Felix Unite River Adventures, wholly owned by Felix Unite, Mark Kampers and Carlos Peres began as a simple one man show 24 years ago when Felix led his first ever commercial canoe trip down the Orange River. Coming to Namibia? Want to book something to do? Well this is the place to look. Contact us and we can make it a memorable holiday for you, your family and your friends.